Site Plant Services also offer a range of both mobile and static welfare units. 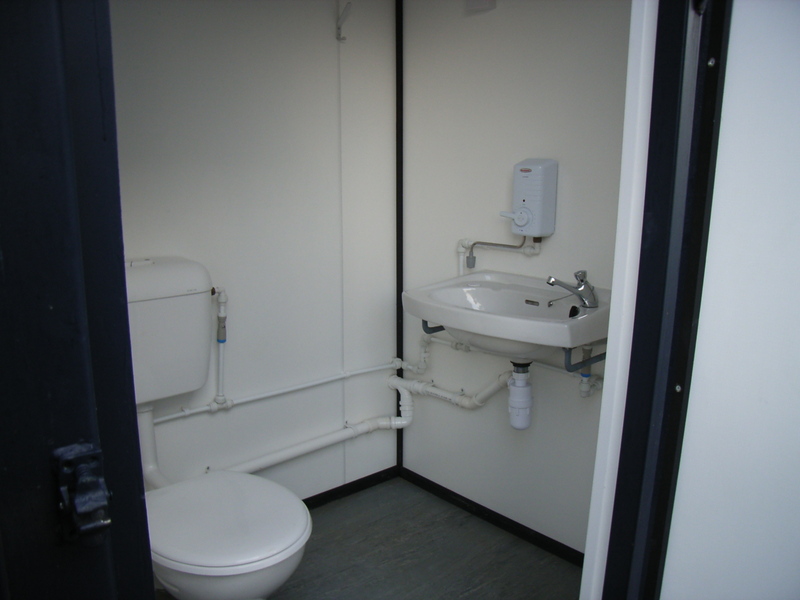 All Welfare Units are fully serviced and maintained by our dedicated staff. 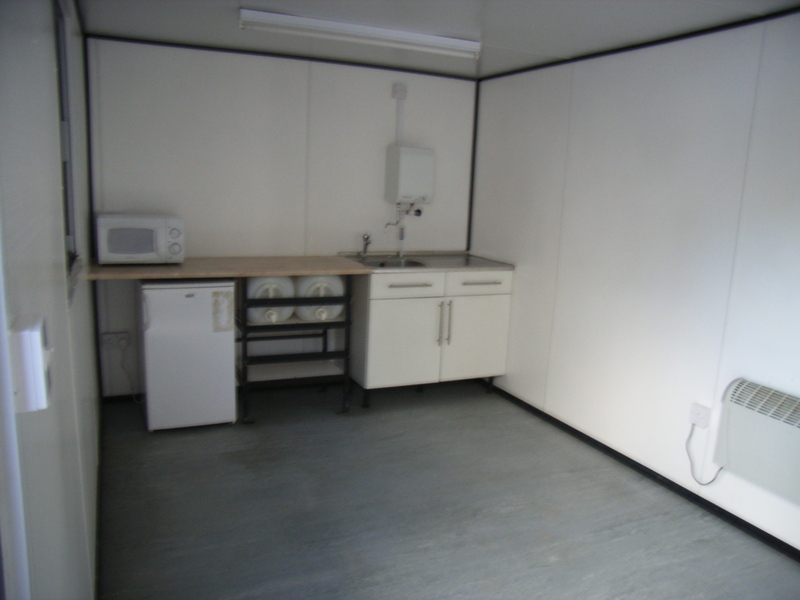 All welfare units are furnished to your requirements and come with a microwave oven. 24' & 26' units also include a fridge as standard. 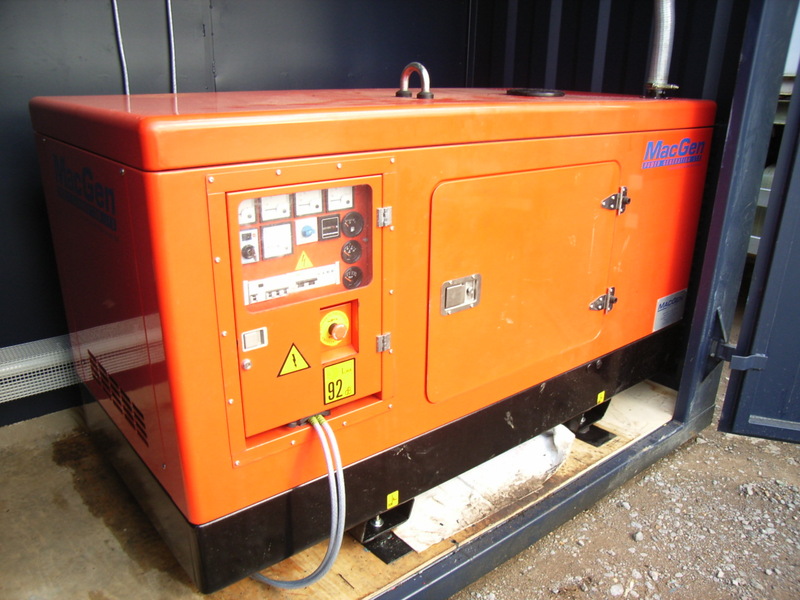 All of our 24' & 26' units are fitted with 20kva generators to enable operation of further accommodation by use of an extension lead. For a free, no obligation quote please e-mail or telephone us direct.